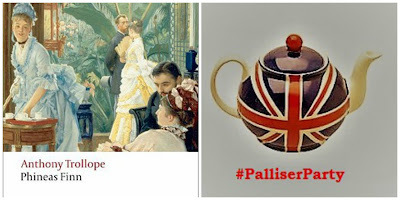 July 30th... already. In a couple of days it will be August and here I am posting for the first time in weeks. 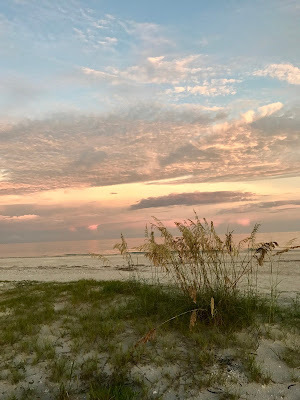 I didn't mean to disappear for so long, but it's been quite a month: our 4th of July celebration, helping a family member with a medical issue, a trip to Sanibel for my father-in-law's 90th birthday, and my husband's retirement last week. 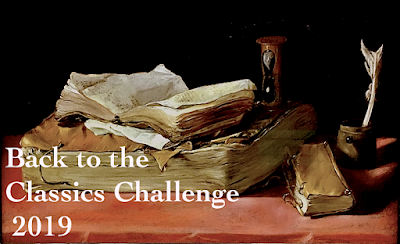 There's been no time to blog, but I have been reading. 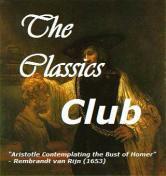 Had it not been a book club selection, I might have abandoned this audiobook. I'm glad I persevered (with increased narration speed) because around the 40% mark, it finally started to grow on me (pun intended) and I ended up enjoying it - especially the life of a scientist/academic aspect. Jahren's personal story was not quite as interesting to me. My book club's reaction was positive overall, but it's interesting to note that the two of us who listened both struggled. This got me thinking about the unavoidable subjectivity of audiobook ratings. 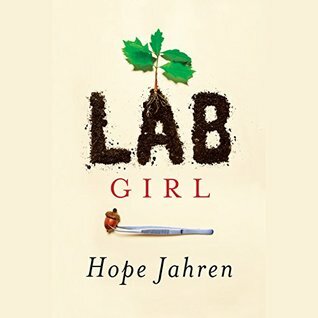 With nearly 1500 ratings, Lab Girl (narrated by the author) averages 4.4 stars... I am clearly out of step. Perhaps I might have enjoyed this more in print. An unexpected treasure! 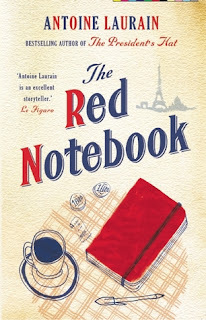 The Red Notebook by Antoine Laurain was going to be my only book for Paris in July, but goodreads suggested I might enjoy this "dark yet touching drama which deftly explores the themes of blame and forgiveness, identity and love." 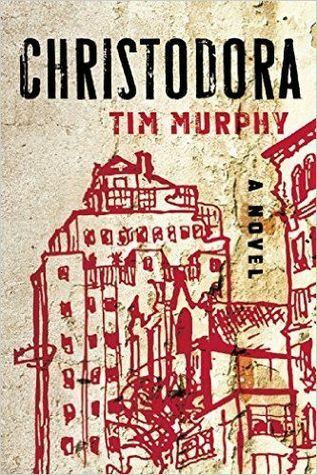 Once I picked up the book, I could not put it down. In it, a young woman seeks information about the mother she can barely remember (she died in an accident when her daughter was very young) and about whom her father and stepmother have never spoken.This debut novel, translated from French and winner of multiple literary awards, is mostly epistolary. 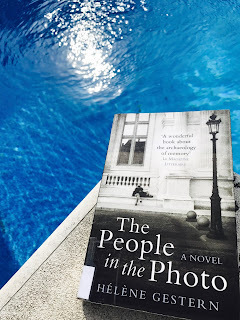 It consists of letters and emails between two intelligent and extreme articulate people, along with several detailed descriptions of photographs. 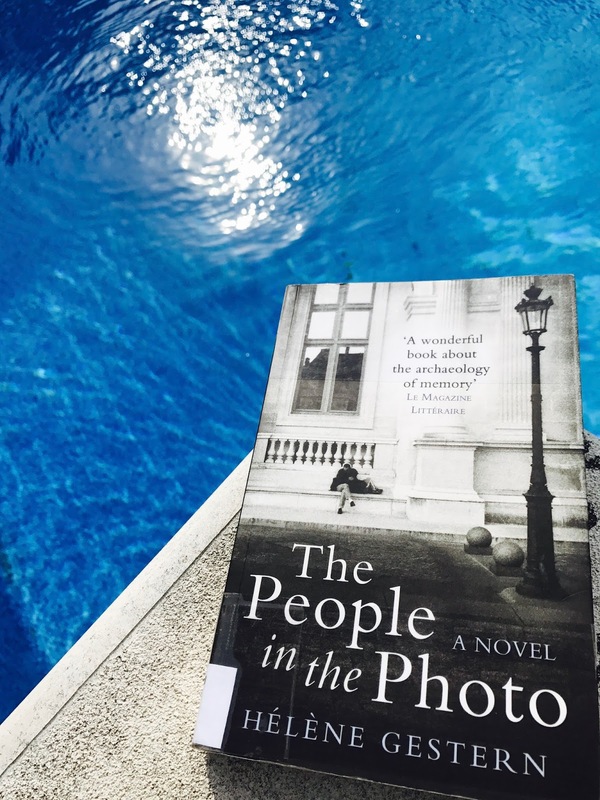 "I asked myself what it is that forms the truth of a person, what happens when you grow up without memories, who were those people who had known me and of whom I knew nothing, whether some part of them - a word, an image, a smell - had stayed with me." This will surely be a favorite of 2017. 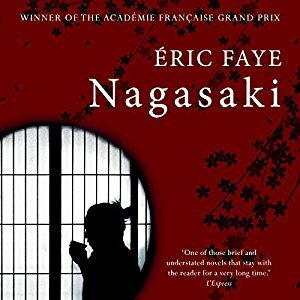 Skillfully narrated by David Timson and Anna Bentinck, this was a short (just over 2 hours), slightly out of the ordinary, listening experience. What can I say? 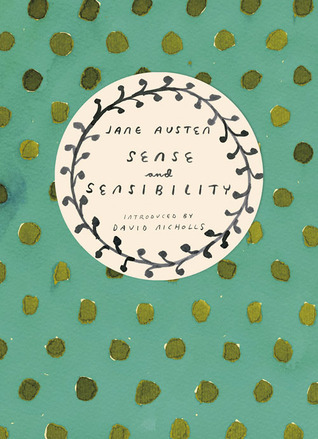 Jane Austen is a favorite and Sense and Sensibility is every bit as wonderful the second (or third, or fourth...) time around. 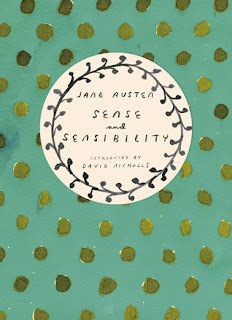 Rereading Jane is always a treat. 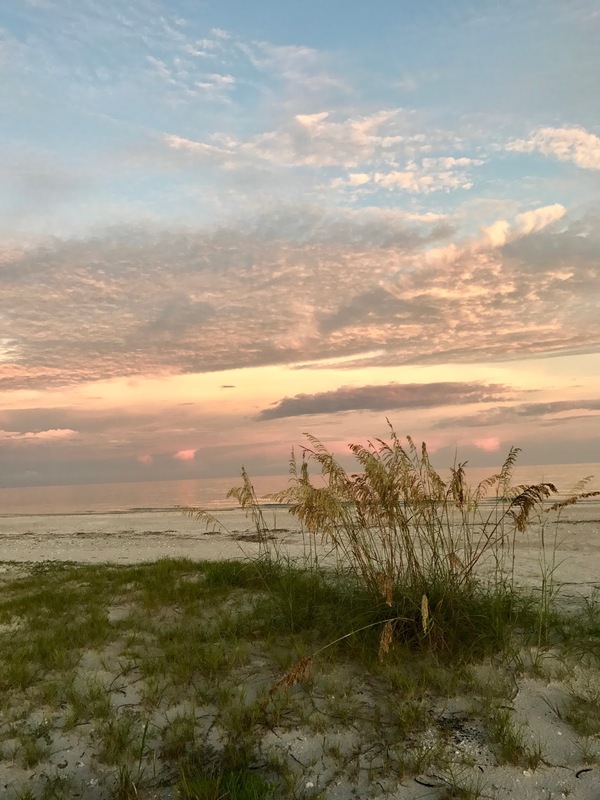 It can't be summer without a beach book, right? 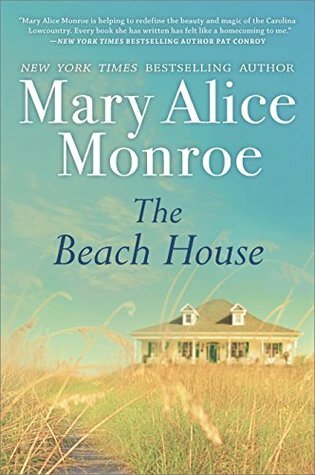 This one had everything I was looking for... family secrets, drama, love, a beach house, a hurricane, a South Carolina island setting, and even loggerhead turtles. 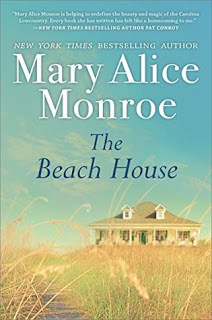 It's the first in a series of four "Beach House" novels, but (thankfully) does not end with a cliff-hanger. 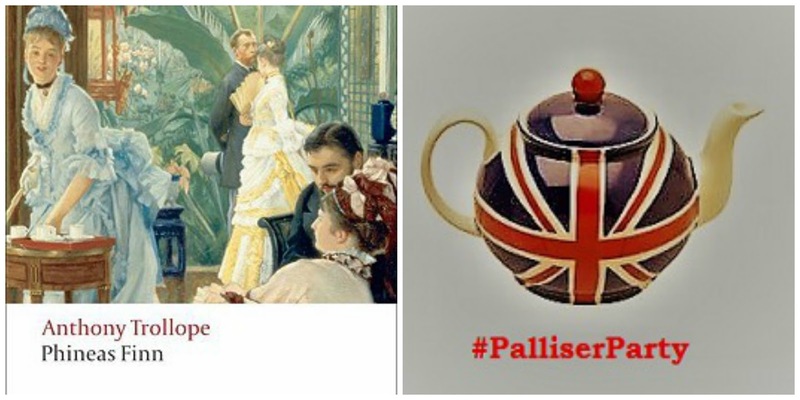 And the kindle version is only $1.99! I'll pick up the next installment, Swimming Lessons, when it's time for another low country vacation. 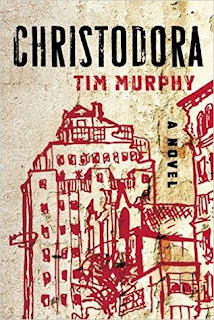 Today I'm listening to Christodora by Tim Murphy, a novel that has been compared to The Nix and City on Fire. The first three chapters have captured my interest and I may make it a read/listen combination. Or I might start something else in print...we'll see. How did July treat you? 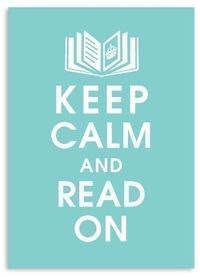 What have you been reading?